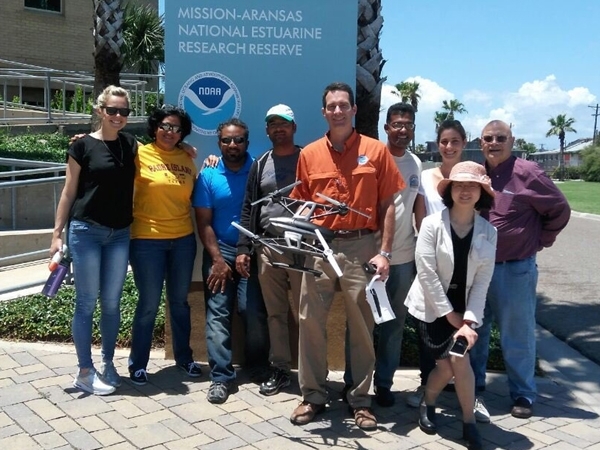 PORT ARANSAS, Texas – The U.S. Department of State invited seven up-and-coming leaders from the around the globe to collaborate and learn about U.S. fisheries and management of our oceans. Last week's stop in Texas featured a visit of the research and facilities at Port Aransas’s University of Texas Marine Science Institute. For the past 75 years the U.S. Department of State’s International Visitor Leadership Program has connected emerging leaders from around the world to the United States. Today the International Visitor Leadership Program has brought more than 200,000 people from over 190 countries to address the today’s critical issues. 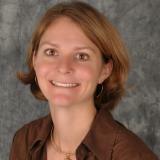 These had a wide range of expertise in fisheries, maritime affairs, and marine debris. The visitors were from all over the globe including Belize, India, Oman, People’s Republic of China, Peru, Trinidad and Tobago, and the United Kingdom. In addition to Port Aransas, this distinguished group of leaders will also visit Washington D.C., San Diego, and Boston. This visit is supported by the World Affairs Council of South Texas which is a non-profit corporation in Texas that actively engages members and citizens in relating to local concerns and global issues.